Do you ever run out of run out of healthy lunchbox ideas for kids to take to school? Do you feel like you are packing the same old foods in your kids’ lunch all the time? Are your kids bringing home their lunch boxes with only half the food eaten? I struggle with all 3 of these questions during the school year…because packing healthy school lunches for kids can be a real challenge! It seems like putting together a healthy lunch for your kids every day would be pretty easy, but unfortunately, that isn’t always the case. I’d say that the majority of moms want their kids to eat healthfully, especially when they are at school and need to be able to have the energy and nutrition to be able to focus on their school work. When kids can’t…or won’t… eat a nutritious lunch, not only can it harm their ability to concentrate on their learning, but it can affect their health as well. I know that for years, I’ve tried to pack healthy fruits and veggies, some sort of protein and some sort of dairy product in my kids’ lunches, to try to balance what nutrients they are getting, but I think that over time, they have become really tired of them, and now don’t even want to look at a yogurt cup, much less eat one. That’s why I set about to discover some new healthy lunchbox ideas for kids that they will actually want to eat, and packed them into my new eBook, Healthy Lunchbox Ideas for Kids. But what if you don’t think you have a lot of time to worry about lunches? Although we all want to pack good lunches for our kids, we don’t all have a lot of time to spend in the kitchen, cooking and baking for lunches. It’s enough just to get dinner on the table each night! Thankfully, packing nutritious lunches doesn’t mean that you have to spend a lot of time in front of the stove. With some smart shopping, organizing tips, and help from your kids you can have some healthy lunches ready to send out to school everyday. I show you how in this eBook! What is included in the Healthy Lunchbox Ideas for Kids eBook? and 5 easy make-ahead recipes! 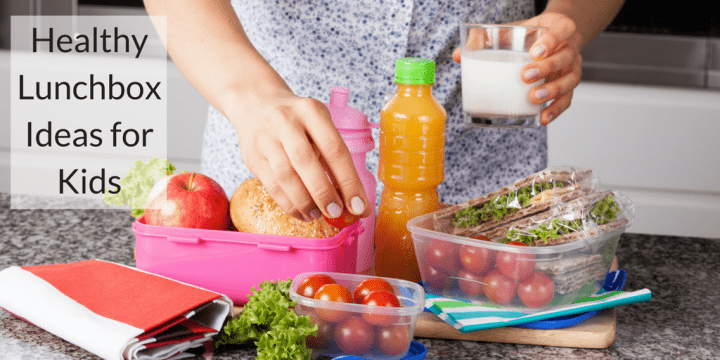 Tips and recipes for moms to use to pack healthy school lunches for their kids. Make this school year the easiest one yet and eliminate the school lunch struggle using the tips in this eBook. You’ll be so glad you did! 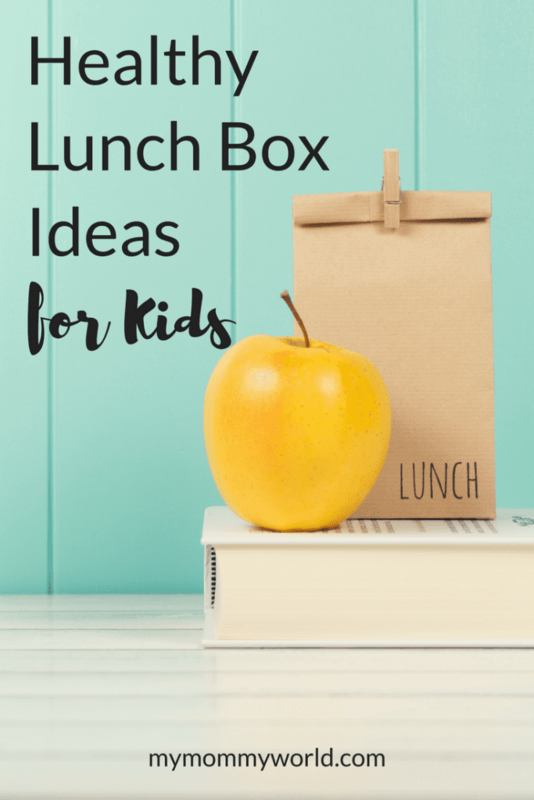 We don’t have to pack school lunches at our house because we homeschool, but I still need to come up with lunch ideas each day. It can be hard thanks for sharing about your book, I’m sure it will help moms with great lunch ideas for the kids.